Bokeh rules! 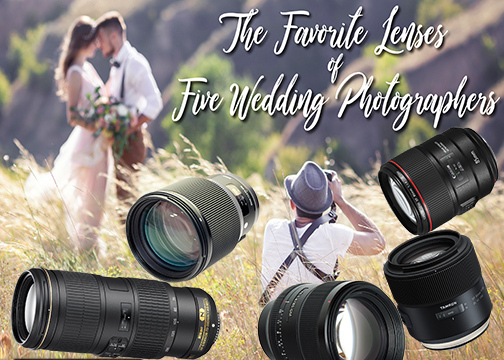 That’s the consensus of five professional wedding photographers we quizzed separately in search of their favorite lenses. While each has strong feelings about the brand of equipment they use, they all agree on a surprisingly large number of points. Chief among these is the importance of using depth-of-field control to isolate the subject from its background. Another commonality among this admittedly small sample—not one of them still shoots any professional work on film. 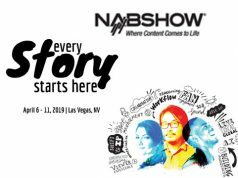 All five acknowledged that film photographers are still visible in their space, and several indicated that some of their film-shooting competitors present the silver halide alternative to clients as a creative option. But none has felt compelled to follow suit. Now about the lenses. 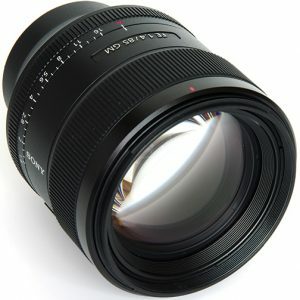 Although all of our pros use zoom lenses in many situations, when it’s time for the money shot they all prefer primes. They explain their particular reasons in the following paragraphs, but each spoke strongly—even passionately—about a prime lens that they cannot do without. 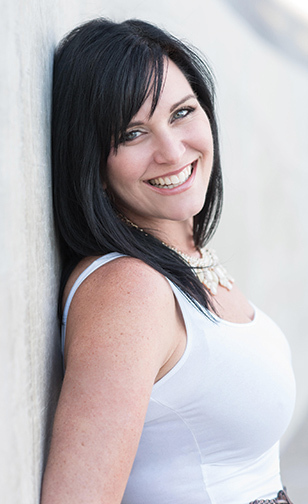 Sara France owns and operates France Photographers in San Diego, California, and has been shooting weddings, engagements and portraits for more than a decade. She began using Sony when the 42.4MP Sony a7R II mirrorless, full-frame digital camera first became available. She switched from another brand because she was seeking higher quality lenses. She has never looked back. As a Sony Artisan, France now shoots with Sony’s a7R III and is soon adding an a9. She directly shoots around 15 weddings per year, and her uniquely all-female team of photographers shoots a total of about 25. 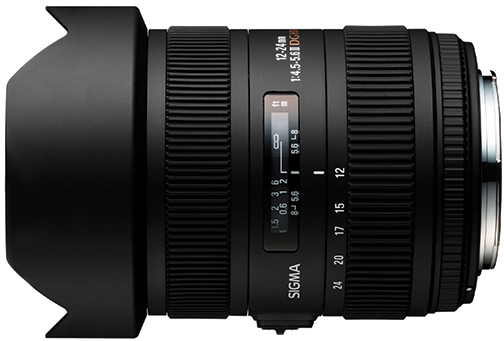 Although the Sony Planar T* FE 50mm f/1.4 ZA lens holds a special place in her heart, “because the 50mm sees about what your eyes see,” in terms of perspective, her overall favorite for wedding work is the Sony Distagon T* FE 35mm f/1.4 ZA. “If I had to pick one,” she told me, “it would be the 35mm f1.4.” France explained that she finds the 35mm focal length versatile and distortion free. She also appreciates the relatively shallow depth of field at f/1.4 that enables more creative expression. 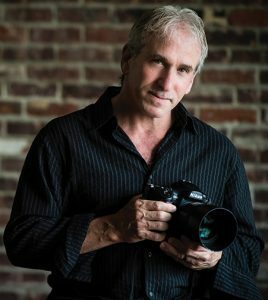 Nikon Ambassador Cliff Mautner received the International Photographic Council Leadership Award at the United Nations. He was also honored with the WPPI Lifetime Achievement Award. Before starting his New York- and Philadelphia-based wedding photography studio, he was a photojournalist for the Philadelphia Inquirer. He covered more than 6,000 photo assignments and created over one million photographs. 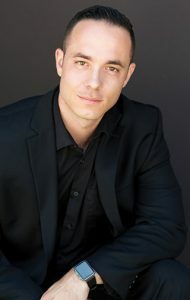 He also conducts highly acclaimed Lighting and Skillset Boot Camps at his studio in Haddonfield, New Jersey, and has trained hundreds of professional photographers. He knows whereof he speaks. And when it comes to the Nikon AF-S Nikkor 105mm f/1.4E ED lens, he speaks volumes. “The 105mm f/1.4 is simply the best lens I’ve ever used in my life,” Mautner told us. “The results from this lens have a look that’s like no other. I like the compression provided by a long lens—the shallow depth of field and ability to isolate the subject. “In wedding photography, you may not be able to choose your background easily,” he went on to explain. “And there are no mulligans, no do-overs. I recently used the 105mm at f/2 to blur a distracting background during a specific ceremony. The subjects were incredibly sharp and the background became obscure. I am fully confident using it wide open. 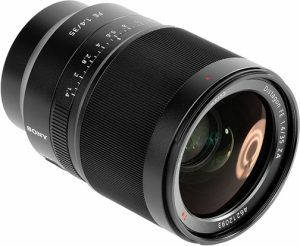 I cannot say that about all other lenses. 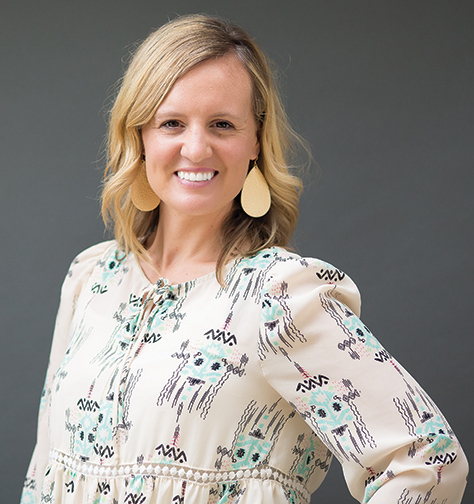 Marcie Reif parlayed her 10 years of teaching experience and the people skills she learned during that period to become a better photographer of newborns, engagements and weddings. That daily professional interaction with students and parents readied her to make the most of every photo session. In addition to photographing families, she enjoys teaching photography through conferences and through the Click Photo School, part of the Clickin Moms community. 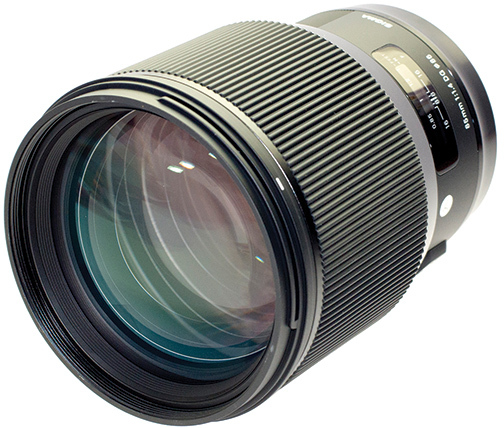 ed up to Tamron lenses. 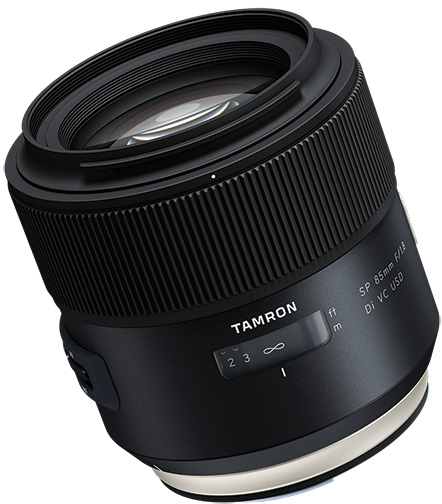 She purchased a Tamron SP 85mm f/1.8 Di VC USD lens in 2016 primarily for portraits and weddings. That’s not the only Tamron lens in her kit bag. 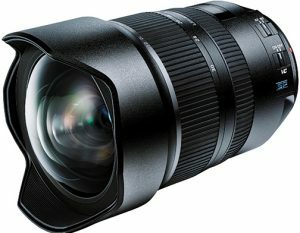 She’s also partial to the Tamron SP 15–30mm f/2.8 Di VC USD lens. Bob and Dawn Davis are a husband and wife wedding photography team located in the greater Chicago area. 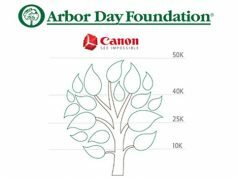 He is a Canon Explorer of Light and spent 15 years as a photojournalist with the Chicago Sun-Times before entering the wedding photography arena. Like many professionals, he is partial to prime lenses. 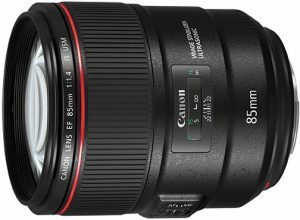 His favorite lens for weddings is the Canon EF 85mm f/1.4L IS USM lens, but Davis also holds the Canon EF 70–200mm f/2.8L IS II USM zoom in very high regard. 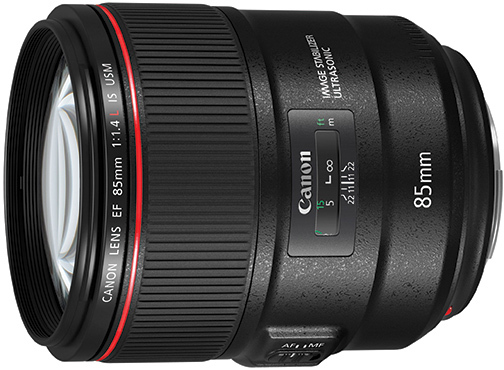 The 85mm f/1.4 delivers under pressure. And a quick perusal of Bob and Dawn’s client list will send a chill of pressure up your spine. Their wedding shoots include the likes of Eva Longoria and Tony Parker, Salma Hayek and François-Henri Pinault and many others. 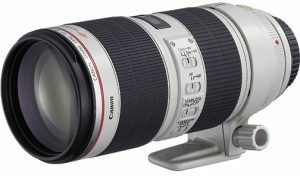 The Canon 70–200mm f/2.8L offers the versatility of a fast, action-stopping, maximum-aperture lens with advanced image stabilization and the ability to focus down to 3.9 feet. In addition, Davis appreciates the full flexibility to compose from virtually any distance. 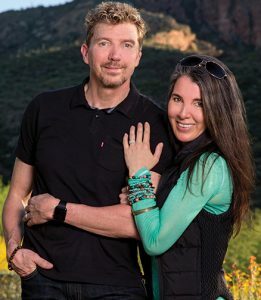 Bob and Dawn Davis also sponsor workshops for professional wedding photographers (davisworkshops.com). Picture this. You’re at El Matador State Beach in Malibu, California, just off the Pacific Coast Highway. You’re out on the rocks shooting a couple when suddenly an unexpected wave crashes down on your camera and lens. That’s what happened to Michael Anthony, former LAPD officer who hung up his handcuffs and took up a Sony 7R III full-time. The lens—to his amazement and great relief—survived the saltwater drenching and he was able to continue the shooting session. 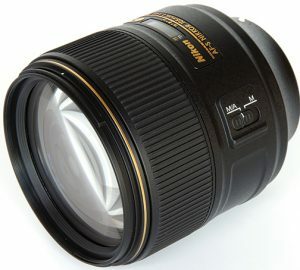 The lens was a legendary Sigma 85mm f/1.4 DG HSM Art lens.